Try an Irish Dancing Class for FREE! Rince na Tiarna (Gaelic for ‘Lord of the Dance’) maintains a standard of excellence that is only possible through a deep respect for themselves and their art form. 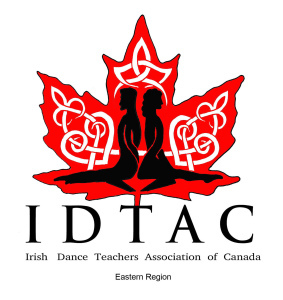 In April of 1999, the dance group sent a team of dancers to the World Championships in Ennis, County Clare, Ireland where Rince na Tiarna competed against schools from all over the world. The school was ranked 6th in the world! 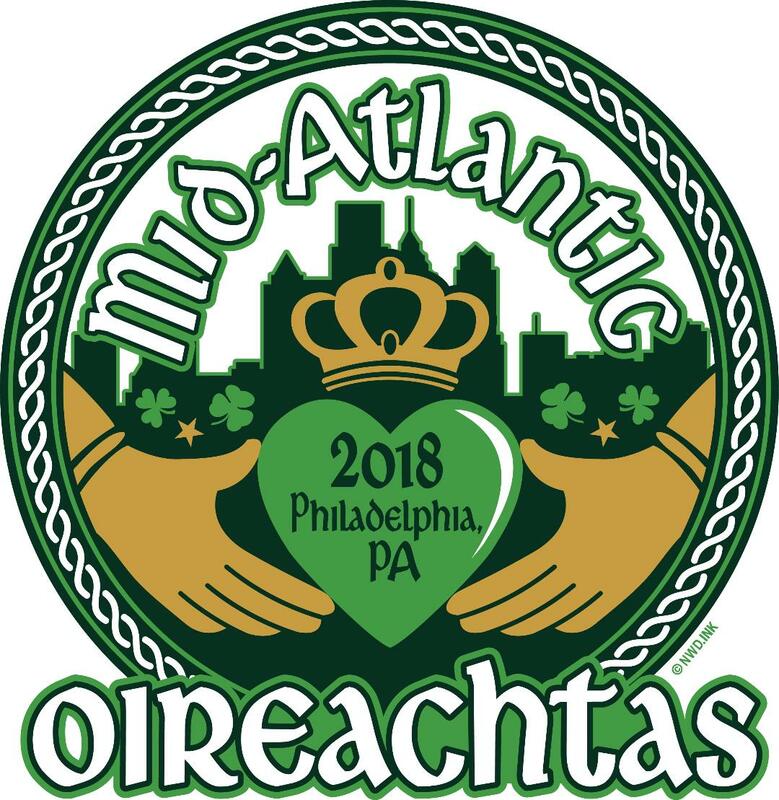 At the All-Ireland Championships in January, Rince na Tiarna placed 3rd out of over 25 teams, making them the first North Americans to rank in the top three. The achievements have continued as the School celebrated its First SOLO World Championship when Kevinah Dargan won the Gold in her age group in March of 2005. Their achievements and influence have echoed far beyond the boundaries of the local Irish community. Rince na Tiarna has become a leader among Irish dance schools nationwide. Each year, Rince na Tiarna breaks new ground with its’ intricate step dancing and elaborate choreography. The family oriented school teaches students from five to young adult, while nurturing pride in Gaelic culture. Students are encouraged to pursue performance, traditional and competitive dancing at “their own pace.” From beginner to champion, hard work, creativity and fun generate a certain spirit and style that is unique to Rince na Tiarna.